When gold was discovered in the Klondike of the Yukon Territory (just across the U.S./ Canadian border), it resulted in the historic Gold Rush of 1898. As thousands of gold frenzied explorers were looking for the best possible starting point for this adventure, they found the deepest starting point possible by boat was at the northern portion of the Lynn Canal. 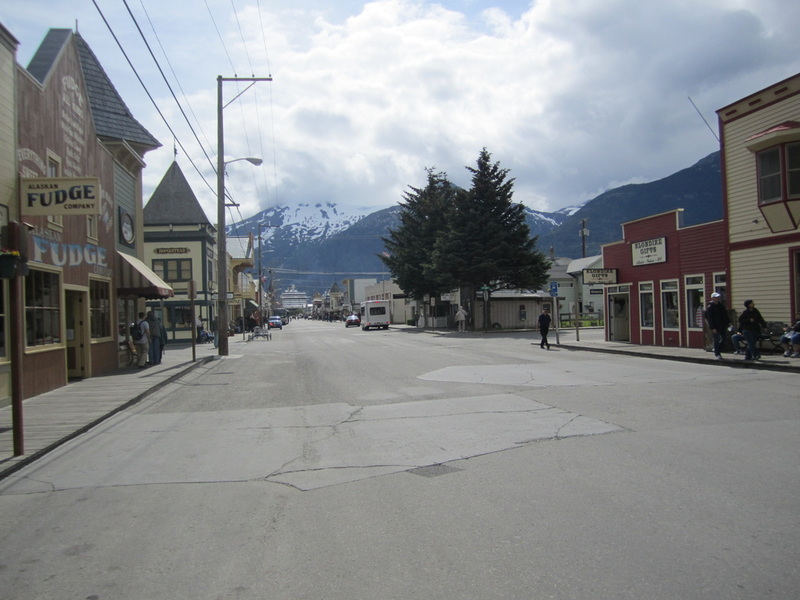 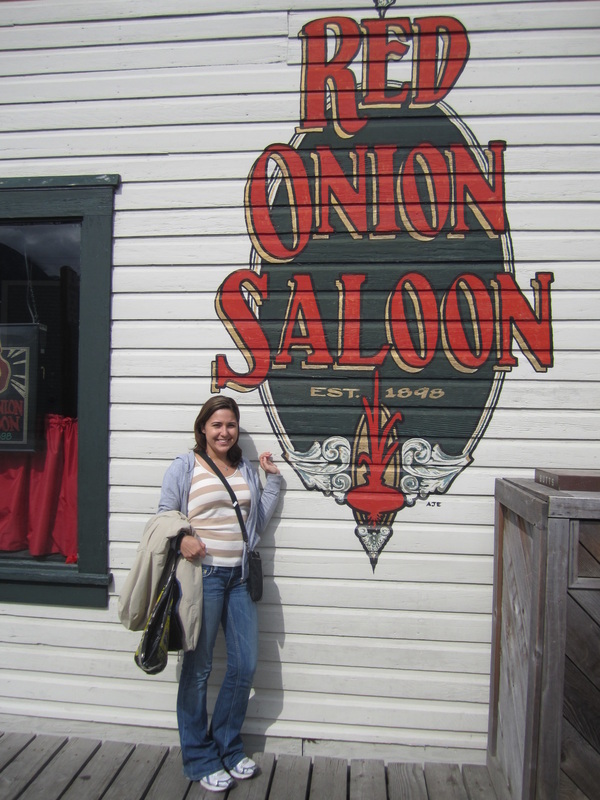 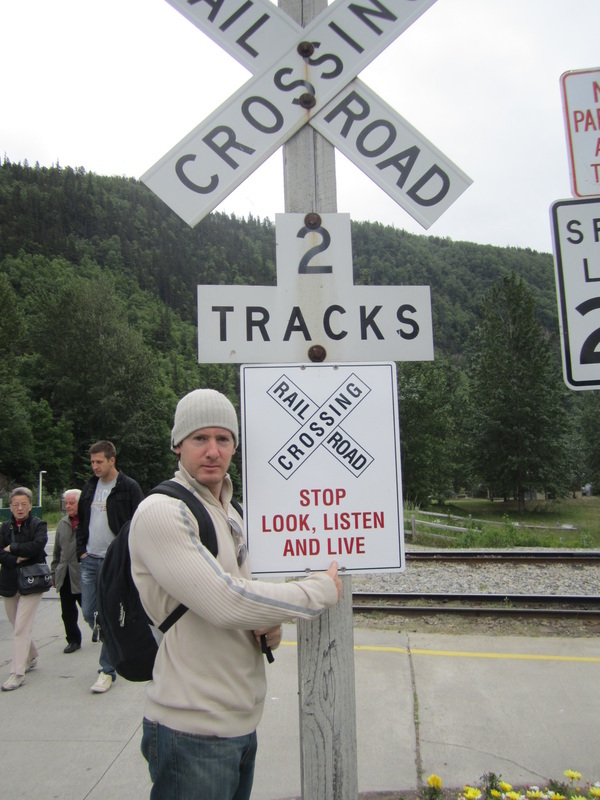 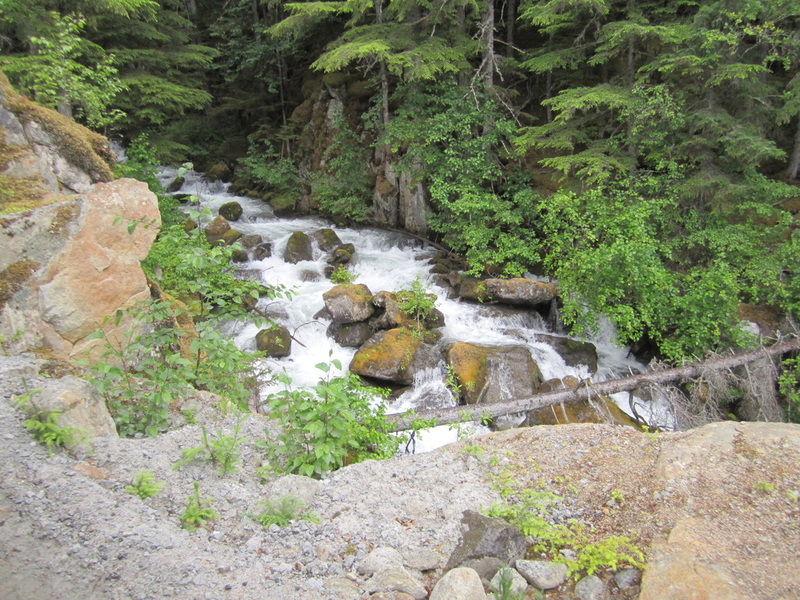 This is how Skagway came about. It began as an official city in 1900, but was re-incorporated as a borough in 2007. 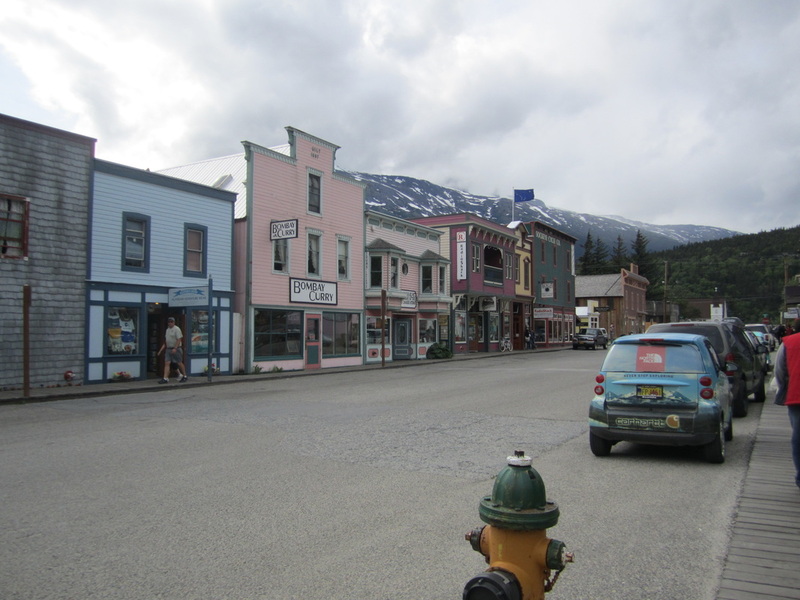 The town consists of only about 500 year-round residents, but during the summer months it swells to over a couple thousand. 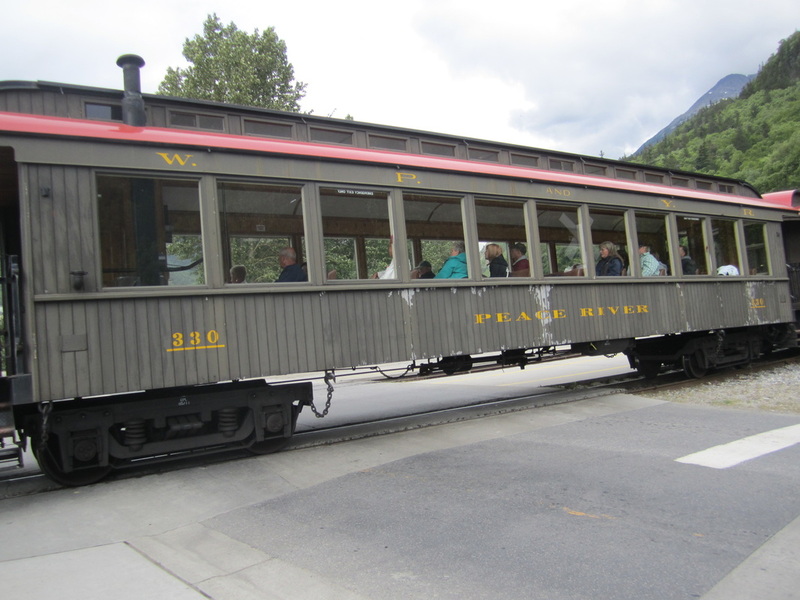 Take an unforgettable journey aboard the “Scenic Railway of the World” to the White Pass summit. 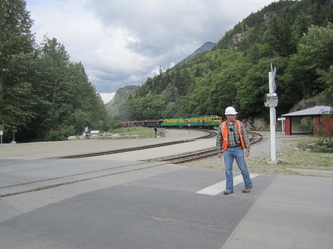 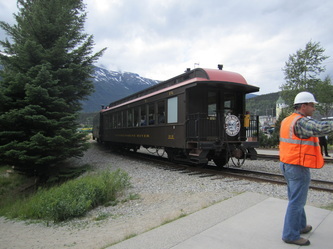 Begin your excursion as you board the train in Skagway and travel 20 miles from tidewater, to the Summit of the White Pass – a 2,865 foot elevation! 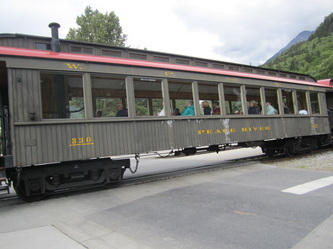 Relax in vintage passenger coaches as you retrace the original route to the White Pass summit, passing Bridal Veil Falls, Inspiration Point and Dead Horse Gulch. Enjoy a breathtaking panorama of mountains, glaciers, gorges, waterfalls, tunnels, trestles and historic sites. 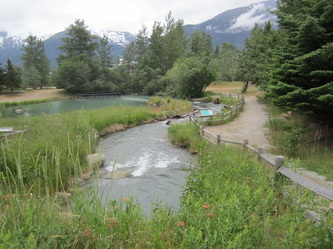 See the original Klondike Trail of ‘98 worn into the rocks, a permanent tribute to the thousands of souls who passed this way in search of fortune. 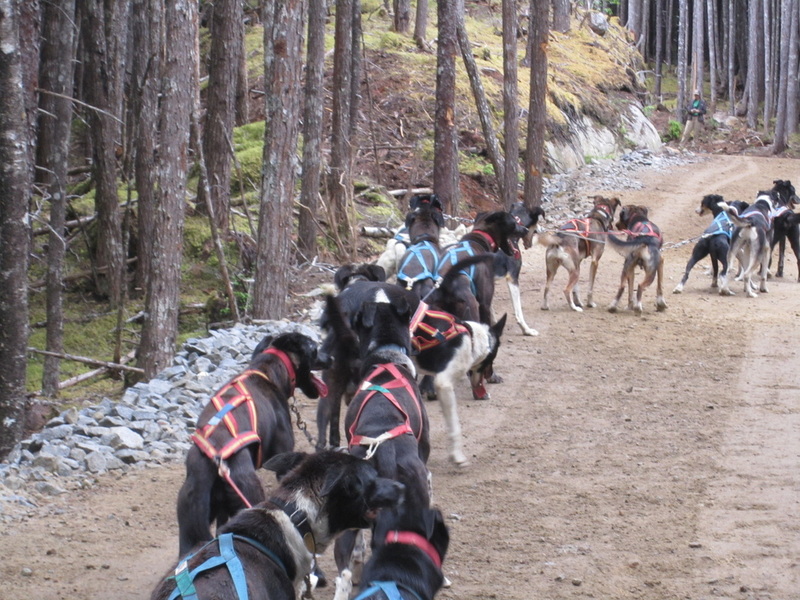 Take an exhilarating sled ride pulled by a team of powerful Alaskan Huskies, learn about this adventurous sport from mushers, and cuddle up with adorable husky puppies at the dog sledding summer training camp. 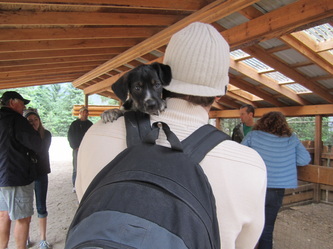 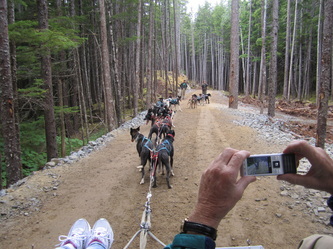 Each summer the camp is home to many mushers who bring their dogs to train for various winter activities. In fact, all of the dogs at this camp are owned by year round mushers, some of whom have competed in world-renowned races like the Iditarod and Yukon Quest! 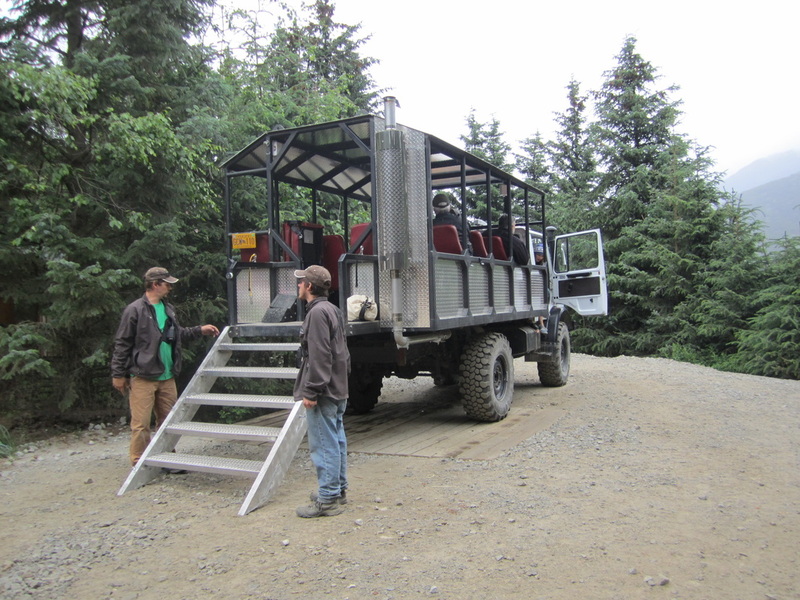 Hop into aspecialized unimog for an exciting ride up the rugged mountain road, surrounded by glacially fed streams and waterfalls. At the top, your musher will greet you with a wheeled summertime sled and a team of very excited Alaskan Huskies! 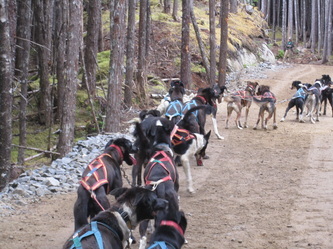 Feel the power of these strong dogs as they whisk you down a mile-long, zig-zagging trail deep in the Tongass National Rainforest! 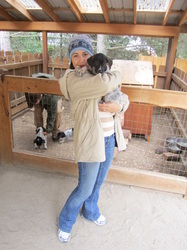 Your unimog will then bring you to a "Kennel Talk." Sharing their passion for dog sledding for years, and in that time gathered up the most frequently ask questions about the sport. 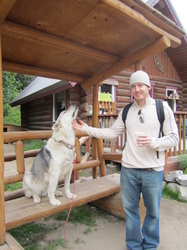 In the Kennel Talk, they will share the fascinating answers and welcome any additional questions you may have. Of course, they make sure you have plenty of time to play with the puppies!